Our Lighthouse Keepers of the past 10 years, Susan and Mike Arts, will be stepping down from their roles on August 15. We have been very fortunate to have such talented and dedicated individuals as Susan and Mike over this time. They have improved many facets of the lighthouse and its operations - from expanding the gardens and enhancing the overall beauty of the property, to coordinating an increased number of events and rentals. Don't be surprised if you still see Susan and Mike around, as we're happy to report they will continue to reside in the Wind Point area! We thank Susan and Mike for serving the Village and our lighthouse, and wish them the best in the next chapter of their lives! The Village Board will be conducting interviews this month with finalists for the Lighthouse Keeper opening. Look for an update on this process in the September E-News! 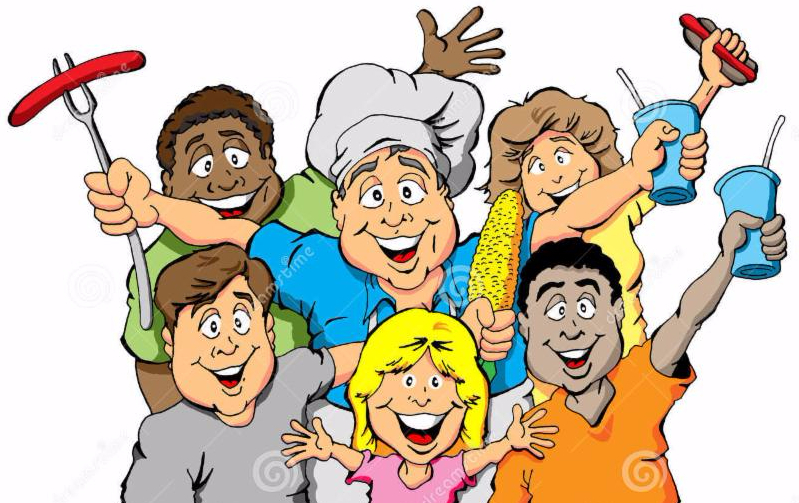 Wind Point Village Picnic - Sunday, August 13th! The annual Village Picnic is coming up on Sunday, August 13 from 3-7 p.m. at the Wind Point Lighthouse. Note this year's location is different due to construction at Village Green park. To RSVP, click here. Many festivities are in store for this year's picnic... Live music, bounce house, face-painting, water balloon toss, local craft beer, cookie baking contest, roasted corn, meet a police officer and firefighter, and more. The cost is only $5 per person (children 6 and under are free) which includes refreshments and a buffet-style dinner prepared by Cecelia’s Catering. Admission is collected at the entrance of the picnic. Restrooms are on site. A large tented area will be provided courtesy of Johnson Bank. Some picnic tables will be provided but it is suggested to bring lawn chairs. The Village Picnic is organized by the Wind Point Community Club, a non-profit group that has been promoting social activities in Wind Point since 1923. Special thanks to Wind Point Living Magazine for assisting with this year's picnic. Note the picnic is limited to Wind Point residents. Village Green Playground Installation in Progress! Certified installers from Boland Recreation are in the process of assembling new playground equipment at Village Green! 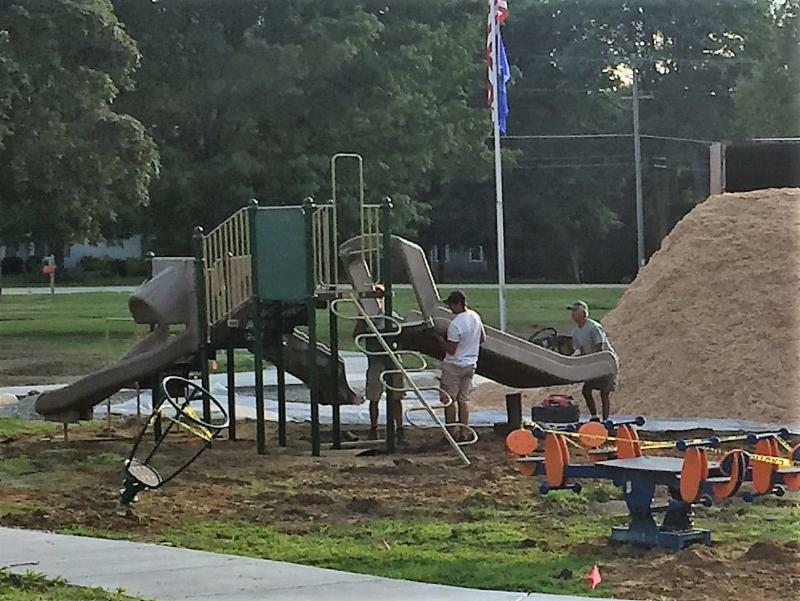 The crew will also be installing the wood chips around the playground equipment. The work is expected to be completed by Wednesday. The playground cannot be used until late Friday afternoon to allow the concrete footings to cure. Meanwhile, weather on the west coast earlier this year has resulted in delayed shipment of western red cedar to be used for the new park pavilion. It is still expected that the pavilion will be installed in August. Along with the renovations at the park, the Village is purchasing new benches, picnic tables and trash/recycling receptacles. Village residents and other members of the public who are interested in honoring a person, special event or family name can have a park amenity memorialized with a commemorative plaque. For more information, view the Amenity Memorial Brochure. 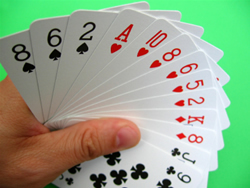 If you are interested in playing with the Daytime Bridge Marathon, please call Evelyn Gerum at 262-433-3115. Village Acquires 5-Acre Property on Main St. 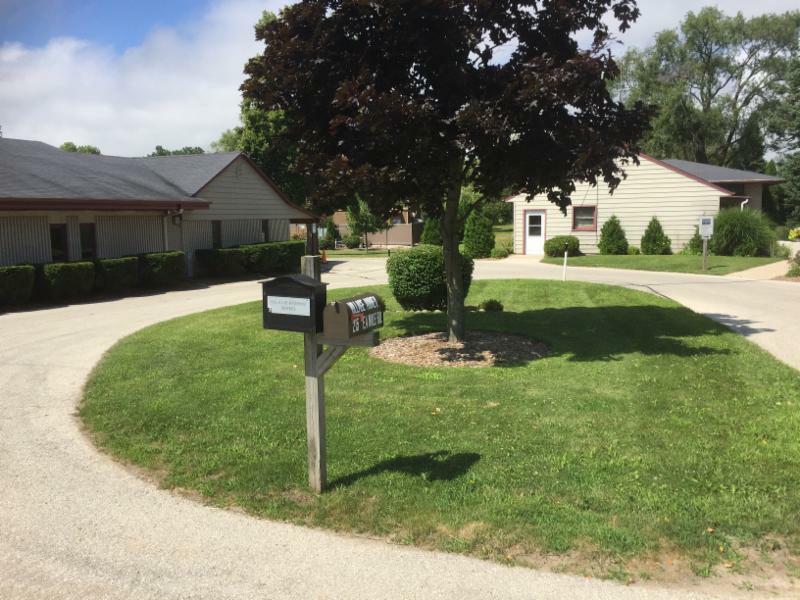 The Village of Wind Point has acquired a 5 acre property located on the corner of N. Main St. and Deepwood Dr. The Village Board considered it a unique opportunity to help control the future use of the site. The property currently contains a single family home and has an assessed value of $175,500. The Village acquired the property for $110,000, funded by unassigned general fund balance. More information will be posted as its future use is discussed by the Village Board. Wind Point is proud to have a professional part-time police department serving our community and the Village of North Bay. To help get to know our Wind Point officers, we will feature a different one each month. Our featured officer for August is John Lewis. John Lewis has served as an officer for the Wind Point Police Department since December 2005, making him our longest-serving active officer. 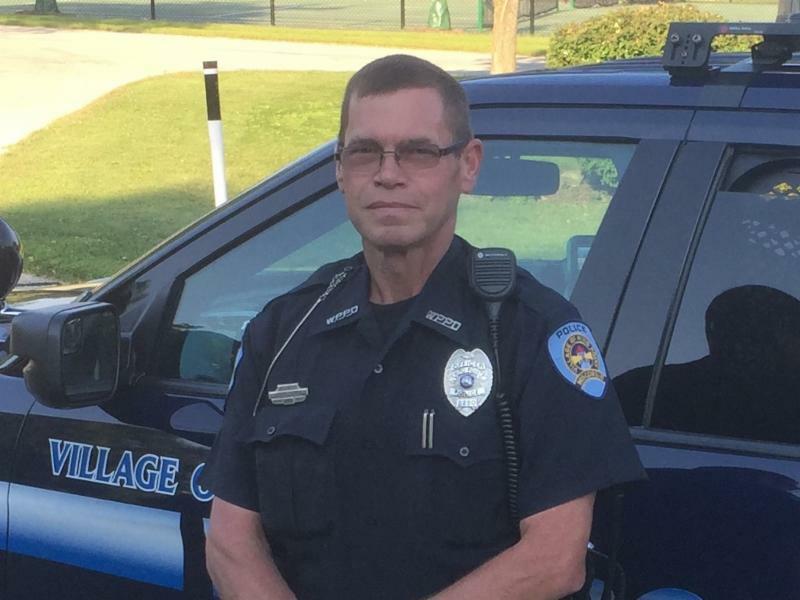 He has also worked as a full-time officer for the Caledonia Police Department for nearly 19 years. John was interested in the police profession after serving in the Marine Corps as an active member for 10 years and reserve member for 5 years. He was a Morse Code Intercept Officer and says he still knows Morse Code very well! John received an Associate's Degree from North Central Technical College in Wausau, where he is originally from. He says he enjoys working in Wind Point because the people are very friendly and he appreciates the support he gets from residents.Thank you, John, for serving our Village! Just a reminder that the dropbox for the Village Office has been moved down the driveway closer to the office building. It is now located in the grass circle area near the office parking spaces. This will be a permanent location for the dropbox because it is now out of the line-of-sight for drivers and pedestrians at the end of the driveway. It is also now more convenient for drivers to leave something in the dropbox from their driver's side window. The dropbox can be used for dropping off payments or other materials to the Village Office. 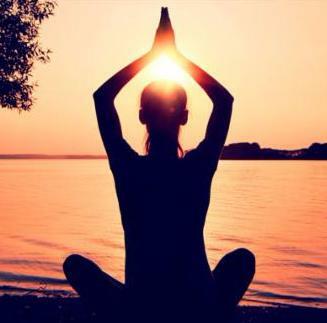 Approved yoga classes to be held at the lighthouse grounds on Fridays at 6:30 a.m. for the remainder of this summer and fall as weather permits. Referred the Plan Commission to review the ordinance relating to Planned Development Overlay Districts. Denied Change Order #1 from Johnson and Sons and referred the item to the Parks & Facilities Committee for further review. Heard an update on the Village Green project schedule. Approved a Village Green sign and rehabbing the Village entrance signs in the amount of $8,340 from J. Ewens Signs. Approved a Village Green Amenities Memorial program. Heard an update on the Lighthouse Keepers recruitment process. Heard an update on the status of the 4403 N. Main St. property. Approved a Street Use Permit for Ironman Racine event on July 16, 2017. Approved renewal Operator Licenses for Sonia Barron and Grace Dechant. Approved a Temporary Alcohol (Picnic) License for the Community Club for the Village Picnic on August 13, 2017. Approved a quote from AT&T for new phone and internet service. The next regular meeting is scheduled for Thursday, August 10 at 5:30 p.m. at the Village Hall (lighthouse).